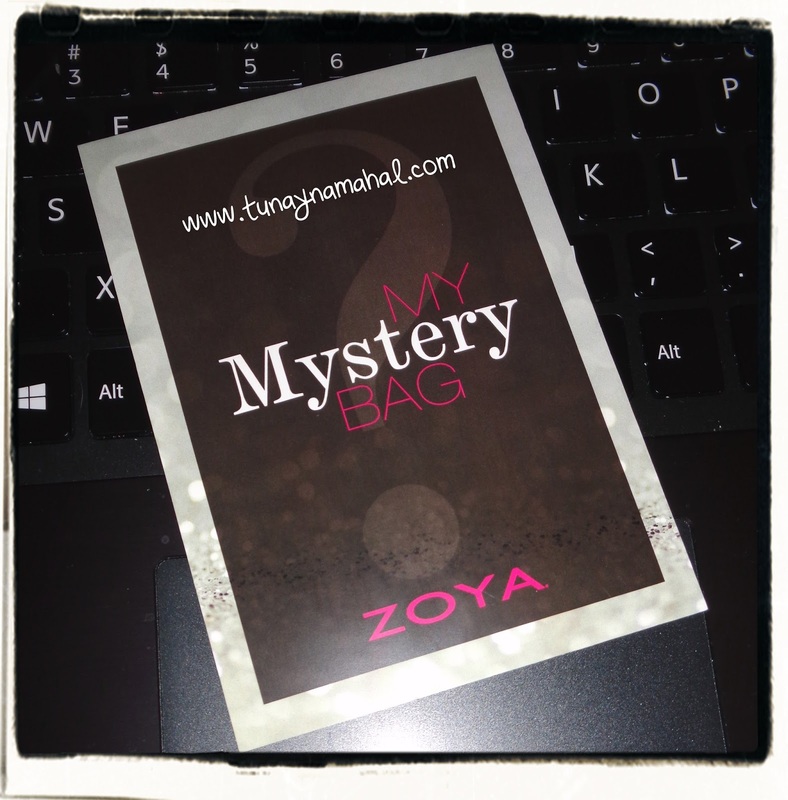 Zoya Mystery Bag... what was inside? 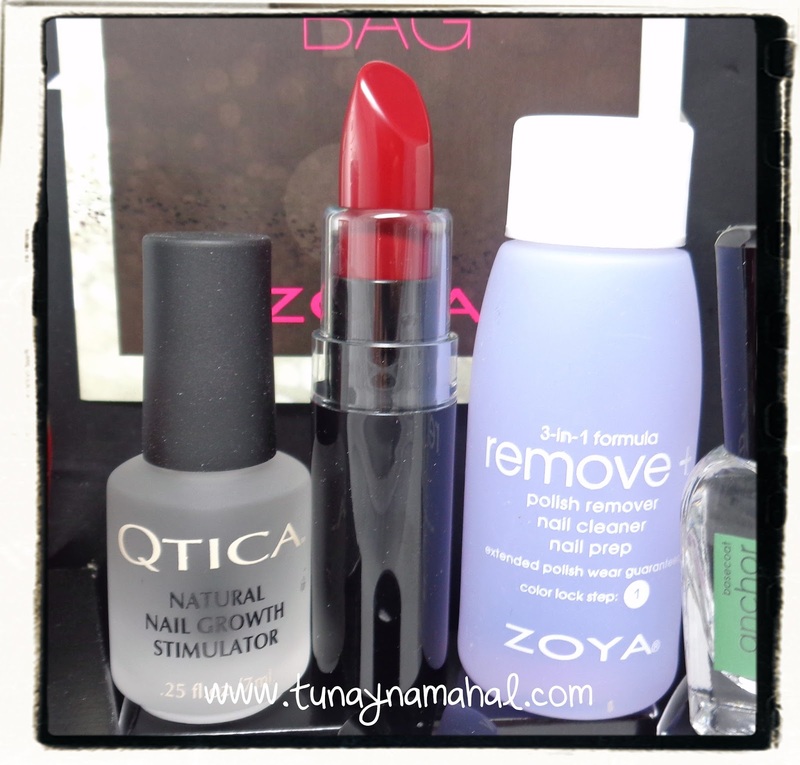 During Zoya's Thanksgiving sales, they were offering the Cyber Monday Mystery Bag for $15. I was intrigued, so I decided to take the plunge and buy one. I was pleasantly surprised when it arrived. So what was inside?! Click below to find out. I received three mini Zoya polishes: Willa, Lael, & Alix. I was really excited to get Alix since I don't own any Zoya red creams. I already own Willa, so I'm giving the mini one to my Mom. There was also a mini color lock kit with Zoya Remove+, Base Coat, Top Coat, and Fast Dry Drops. I haven't tried any of these products yet, so I'm glad I get the chance. 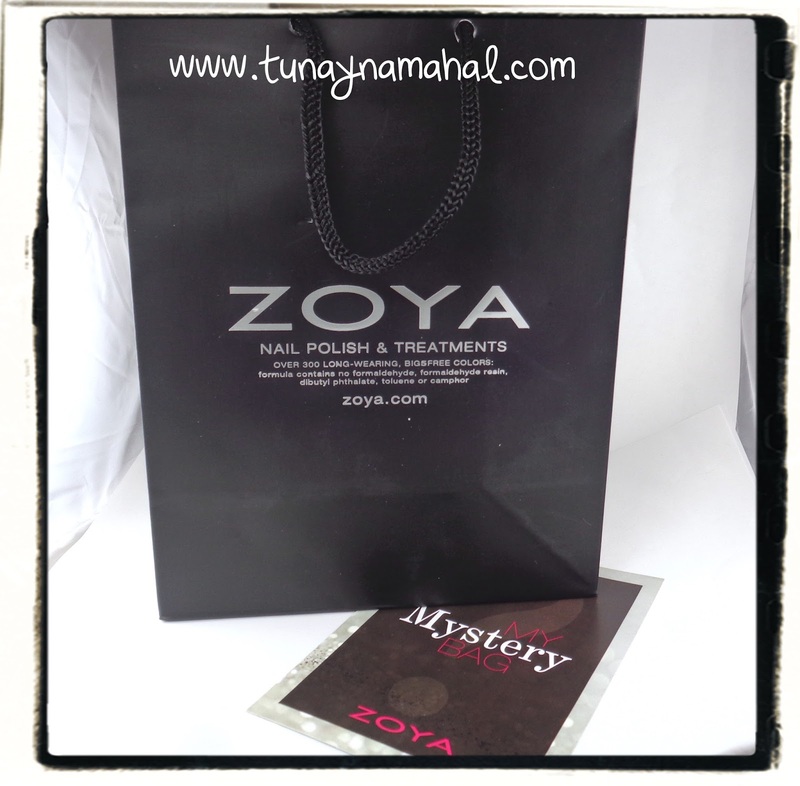 What do you think of the Zoya Mystery Bag? Did you get one? Would you get one if they do them again next year?